on-point information about problems relevant to the selected conflict. 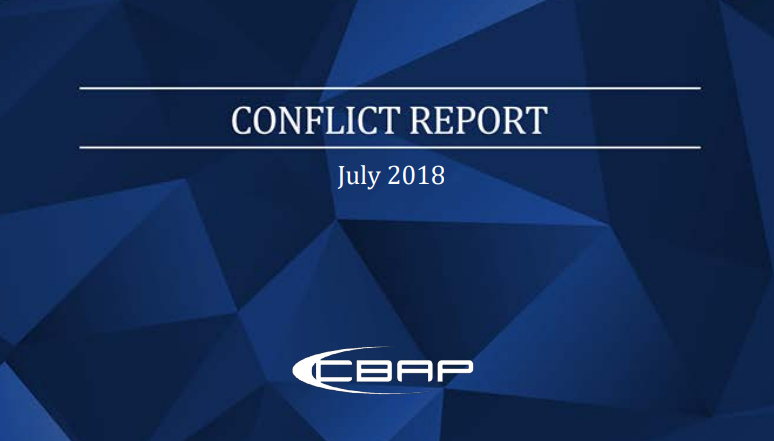 Every issue of the Conflict Report will focus on specific aspects of a selected armed conflict raging around the world, analyse them and offer insight into their inner and outer dynamics. motivations for ethnical violence in South Sudan. Then, the piece by Karolína Karásková and Zuzana Špinderová looks into the UN peacekeeping effectiveness vis-à-vis casualties in South Sudan civil war. Finally, Jakub Kuchar and Adriána Oboňová’s work analyses the levels of discourse regarding the ethnic violence in South Sudan.